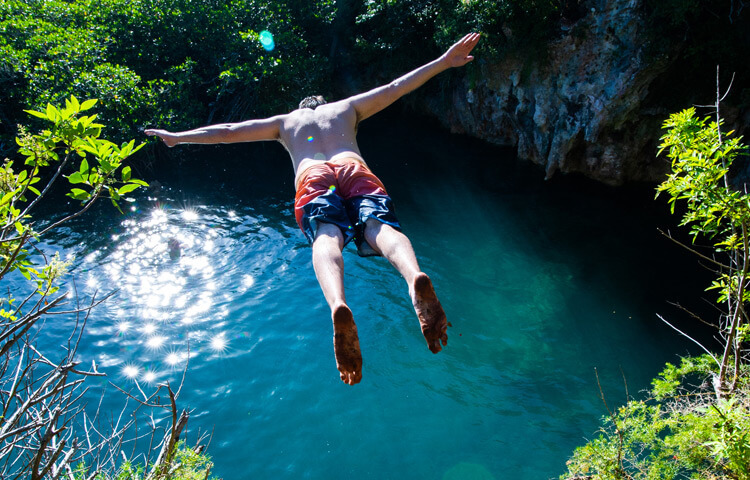 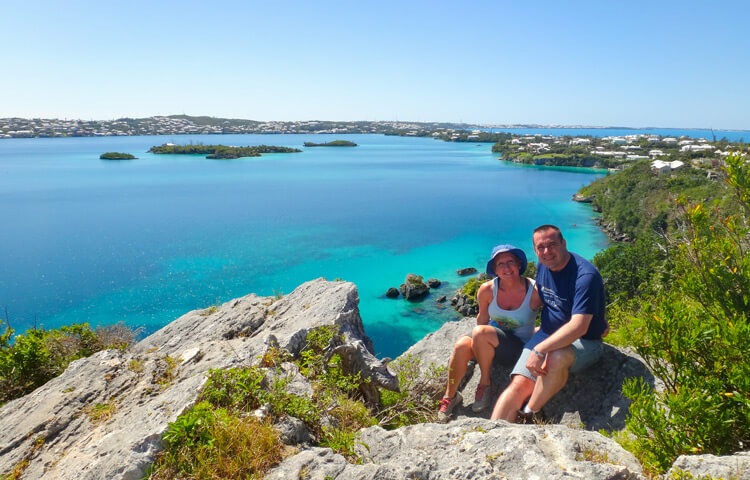 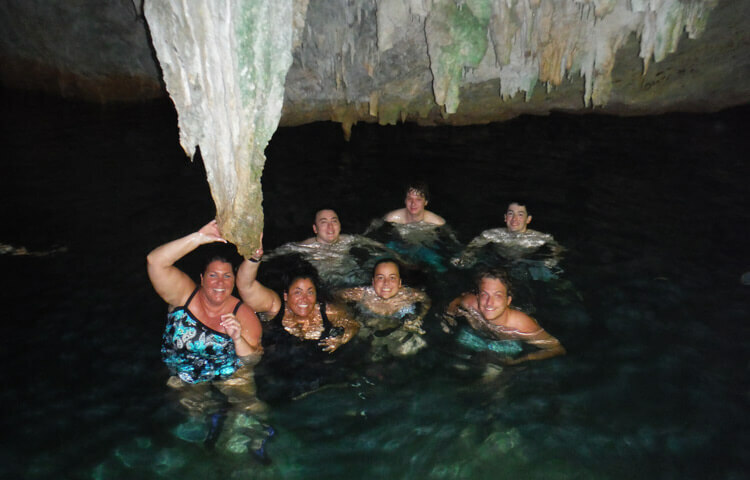 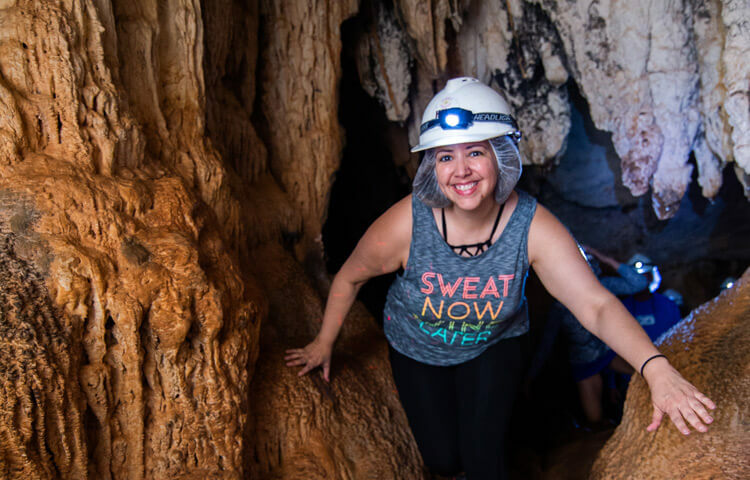 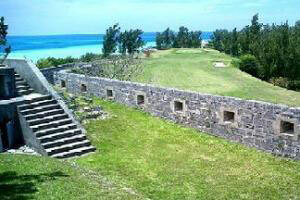 Bermuda Forts are easy to find and in picturesque areas, you don’t have to be a history buff to enjoy them. 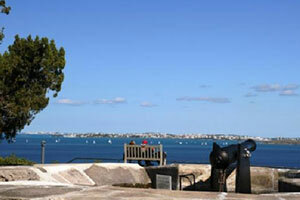 Most have been restored, some are in parks, but all have gorgeous views. 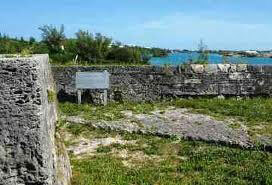 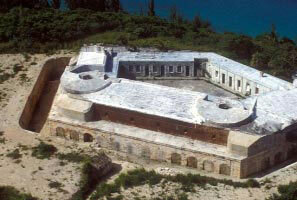 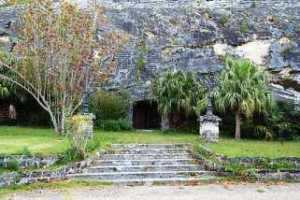 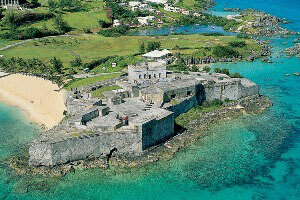 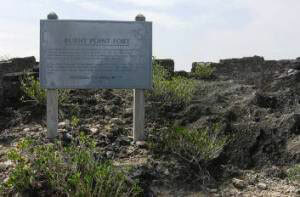 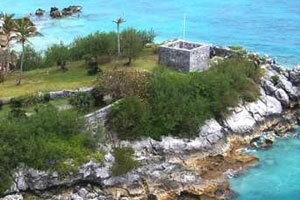 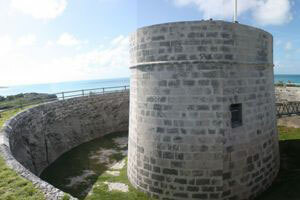 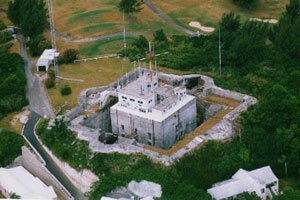 Today all of Bermuda Fort’s are Historical Sites.